The two Manchester clubs battled it out in the quest for a top four finish. A dire game that showed why both teams are fighting for fourth place rather than for the title. Arguably getting a win was more important for City as a top four finish is all Pep Guardiola can aim to achieve after failing in the cup competitions. While Jose Mourinho made no secret that the Europa League is his priority as he strives to win United their third trophy of the season. 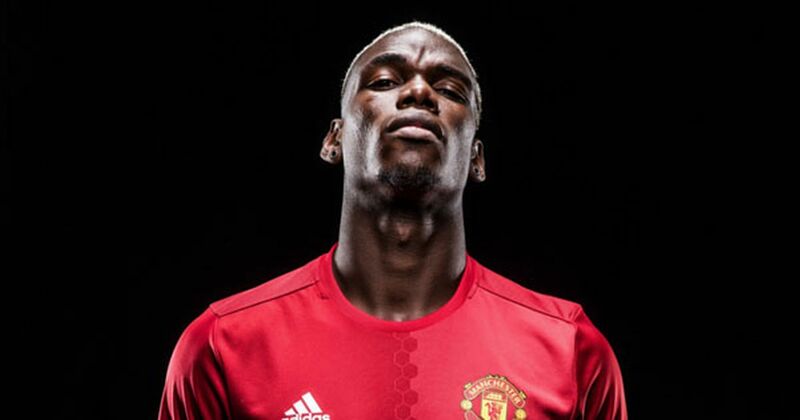 After all the criticism hurled at Paul Pogba this season from pundits and journalists you would expect Manchester United not to miss the Frenchman at all. That was not the case. United could not gain any dominance in the game in the midfield area and were unable to retain the ball to any useful effect. Marouane Fellaini did not do anything in the game other than get himself stupidly sent off. Certainly not an able replacement for Pogba. United could not make the most of the runs and movement of Marcus Rashford who had Kompany and Otamendi there for the taking. The most advanced of the midfielders was Fellaini who can just about manage a 10-yard pass, so there was no way he was finding Rashford on the break or transitions. Paul Pogba would have seen the movement and made the pass to get Rashford through. Without Pogba United lack a real cutting edge or control, he is the difference for them. A midfielder who can just about pass the ball ten yards and gets overrun by most midfield opponents. Yes, it’s Marouane Fellaini – the player Manchester United managers seem to love for some bizarre reason. Of course, he is useful in the air and can often be a good player to bring on when looking for something different, but a central midfielder absolutely not. So many times Marcus Rashford looked in agony at the fact the Belgian was not feeding him the ball to get him through at the City goal. Sorry Marcus, Fellaini just can’t do that because he is a really limited footballer. In typical Marouane Fellaini style, he also lost his head and got sent off leaving his team under pressure. Managers love him but goodness he is such a liability in the midfield area. Why the empty seats at the Etihad for a Derby? Other than how awful Sky Sports’ new aerial camera is and why they see the need to use it at every corner that’s taken, it was noticeable that were empty seats at the Etihad yesterday. It is so rare to see empty seats at a stadium for such a big derby. You would have thought that the City fans would want to turn up to see their team play their possession based total football under the leadership of Pep Guardiola, clearly not. Perhaps the City fans are rather underwhelmed by Guardiola’s first season or they simply cannot fill their recently expanded stadium, who knows maybe City fans can enlighten us?